Events by TMA is an award-winning premier wedding and event planning company based in Chicago, Illinois. Specializing in creating timeless events, Events by TMA provides clients with the ultimate planning and design experience. Founded in Chicago, Events by TMA “hit the scene” with a desire to demonstrate creative genius. 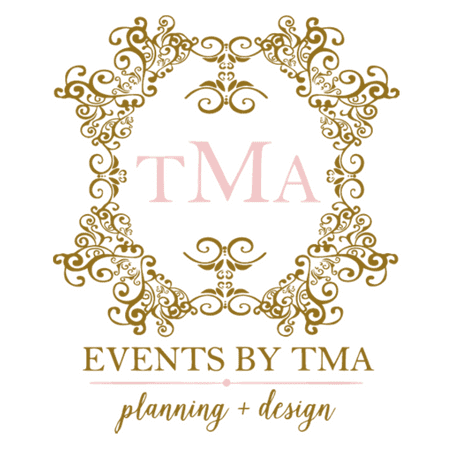 Launched as a boutique-style wedding & event planning company, Events by TMA has excelled at detailed planning, luxury event design, and client satisfaction. 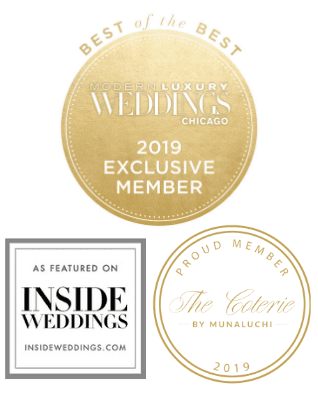 Although our team is known for planning and designing astonishing Chicago events, we also offer worldwide planning and design services for weddings, social occasions, and corporate events. Brittany Champion is the Owner & Creative Director of Events by TMA. With a passion for creating luxury events, Brittany began planning and designing for clients throughout the Chicagoland area. Soon after, Brittany flourished into one of the most sought-after wedding and event planners in Chicago. Brittany then decided to delve into her true ardor, offering luxury planning and design services worldwide. Brittany is known to go above-and-beyond from start to completion. With keen attention to detail, her event management and approach to luxury event design has truly set her apart. Recognized as a premier event planner and designer, Brittany takes great pride in her ability to fully commit to the needs of all clients. As a result, her style and passion for luxurious occasions has earned Events by TMA a floral design feature with the highly acclaimed Inside Weddings. As a leading event planner and designer, Brittany aims to provide an unparalleled experience that allows you to fully enjoy your day of celebration. Brittany works best with busy professionals who highly value their guests experience and the overall aesthetic and design of their event. Her ideal clients aren’t afraid to think outside the box. They also trust and value her expertise. When Brittany is not planning and designing luxury events you can find her cuddled in a corner binge reading. Brittany is passionate about social interaction and believes she could have been a phenomenal Sociology professor (major shift huh?!). In her down-time Brittany is usually spending time with family and friends, all-the-while obsessing over where to find the best Mexican and Caribbean cuisines. Do we sound like a perfect match? Contact us to schedule a time to meet and chat!